What does it cost to stay at Falls Creek? 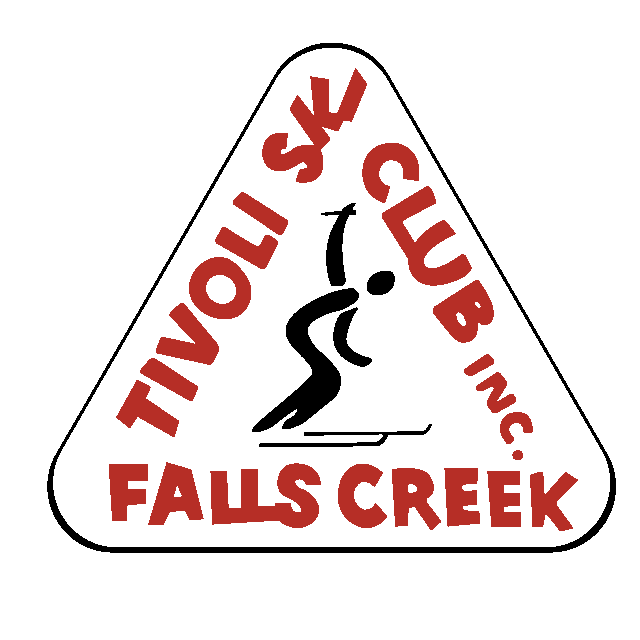 Accommodation at Tivoli Ski Club is available to non-member "guests" year round. We have rates for the winter ski season and for summer. For booking enquiries, please contact our booking officer Phillip on 0418 472005 in the evenings or on weekends, or contact by email. Rates shown are guest rates for non-members. Members have access to reduced rates once logged into booking system. Bookings for winter may be made as of 1 Apr, summer bookings at any time throughout the year. Guests can book directly online without the need to be a member or know a member. To secure a booking payment in full must be received by the Club within 7 days of booking. Payments can be made by Paypal or credit card using Paypal. Full payment is required no later than 7 days from booking date or booking will be cancelled. A booking made within 30 days of lodging requires 100% payment to be received by the Club within 7 days of making the booking. If a booking is cancelled more than 30 days prior to lodging, all payments will be refunded, less a 10% administration fee. If a booking is cancelled within 30 days prior to lodging, all payments will be refunded, less the deposit (50% of the total cost). If a booking is cancelled within 7 days of lodging, no refunds will be provided. If the booking is non-attended, either in full or in part (i.e. during the period of lodging), no refunds will be provided).